Traveling to United States can sometimes be a daunting task for all the additional security measures you have to go through. And the next time you’re flying to the U.S. from a foreign country, you should put all those spices and powders you bought in your checked baggage rather than trying to carry it on. 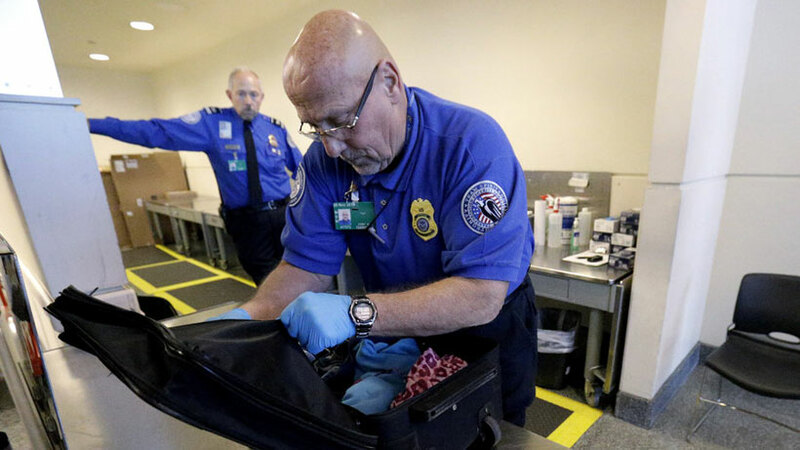 Starting June 30th, a heightened security measure goes into effect requiring flyers to remove any powders in their possession over 12 ounces from their bag when they go through a TSA checkpoint. Including dry shampoo and baby powder, this rule applies to spices you may have bought from that exotic destination or that salt you know will enhance the taste of the next meal you’ll be preparing. This rule has been in effect for domestic flights in U.S. since 2017, but it is now expanding to international ones as well. All flights coming to the United States will be enforced to abide by this rule. To avoid confiscation of the powder that TSA is unable to recognize, it’s best to just throw it into your checked luggage and avoid the hassle. Remember that this new rule does not affect the check-in bags, but only carry-ons. This also means that upon entering U.S., an officer may ask you for additional screening of your check-in bags if they feel something is not right! Similar to any new rules, your fellow travelers may not know this is a rule and could slow down the security checkpoint. So if you have an international trip with less connection time before you are taking the flight to U.S., you might want to give yourself a few extra minutes to go through security just in case you end up behind someone who didn’t get the memo!